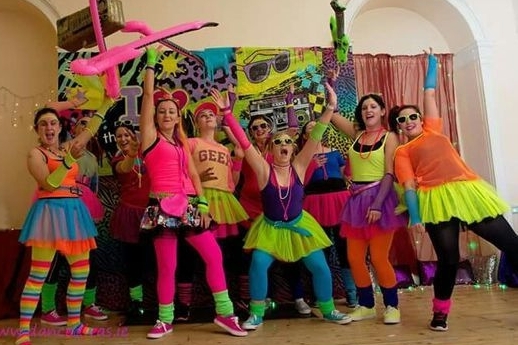 This high energy, interactive, fun-filled party will hold your guests until the very end! The printed banner sets the stage for the horse racing event. Coupled with wagering windows, betting programs, electronic tracking system and video of the race, this exciting event makes your guests feel like they are in the middle of the real race. Once the races are completed, the night continues with our expert DJ and dance music. A night to remember for years to come! Specialty, intense black light panels make everything phosphorescent. Using 100% of our own lighting we transform the room into a dance club. Lasers and other lighting effects complete the theme. Our LED dance floor is irresistible to your guests and will keep them out of their seats all night long showing off their dance moves. The audience becomes part of the light show with the included light up party props. For even more fun, you can upgrade to our Glow-In-The-Dark glitter tattoos. Our Glitter Tattoos are 100% Cosmetic Grade glitter that will last up to 5-7 days. There are 90 different designs for your guests to choose from and custom tattoos are also available. Travel with us back to the future to this very identifiable decade of big hair, ripped jeans, and colorful fashion. When your guests arrive in their best 80's fashion, the mood will quickly go wild. A specially crafted video of 80's fashion, technology and pop culture will play on large monitors to remind your guests just how far we have come. Our vintage arcade games, movie posters and giant Rubiks Cube completes the theme. As your guests arrive on the red carpet in their vintage 70's costume, they are immediately immersed in the culturally iconic club "Studio 54". Our doorman checks each person's name on the guests list. We include the DJ, music and light up dance floor. And of course, the mirrored ball! Sit back and relax with an umbrella in your drink at this island party! Our package includes DJ, themed party favors, full-size lifeguard chair, decor, and Photo Favors to make lasting memories. "Where were you when...? ", will be the common question of the night. Our decades party will span almost 100 years of music, trivia, pop culture, dancing and fun. Complete with iconic decor from different decades, you will enjoy the variety of memories brought to life. What was your favorite decade? Our package includes DJ, historical facts video montage, decor, and photo booth. The "Paparazzi" anxiously await the arrival of your celebrity guests on the red carpet. The flashes go off as we interview your celebrity guests, like Beyonce's Choreographer and someone who once sold lumber to Jackie Chan. As we capture their take on today's A-List celebrities, the party inside is ready to begin with lighting, Photo Op and party favors. For extra spice, we can even have Joan Rivers doing the red carpet interviews. You can bet on having fun! 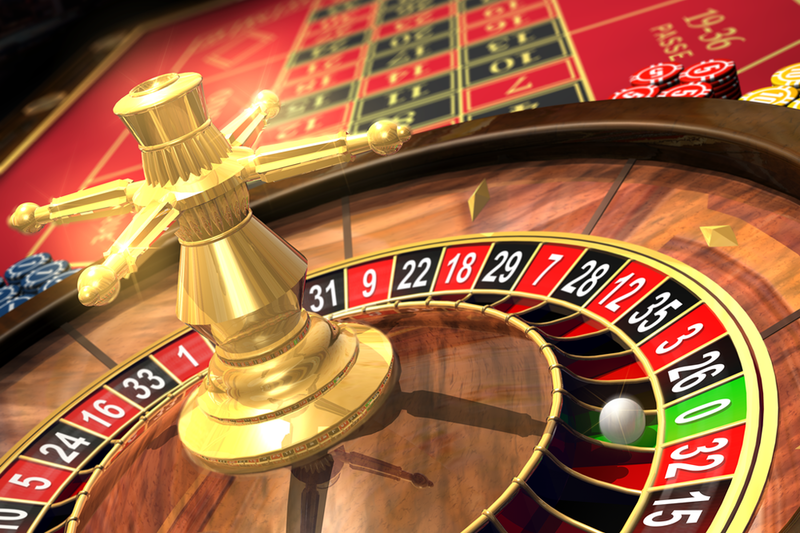 Craps, Roulette, Poker, and Blackjack create a entertaining event for every occasion. Our packages are based on 3 hours of play and the number of guests at your event. Call today for a quote!